I guess that I have to go with the evidence based data regarding these guidelines. Don't forget, though, these guidelines are for average risk women. 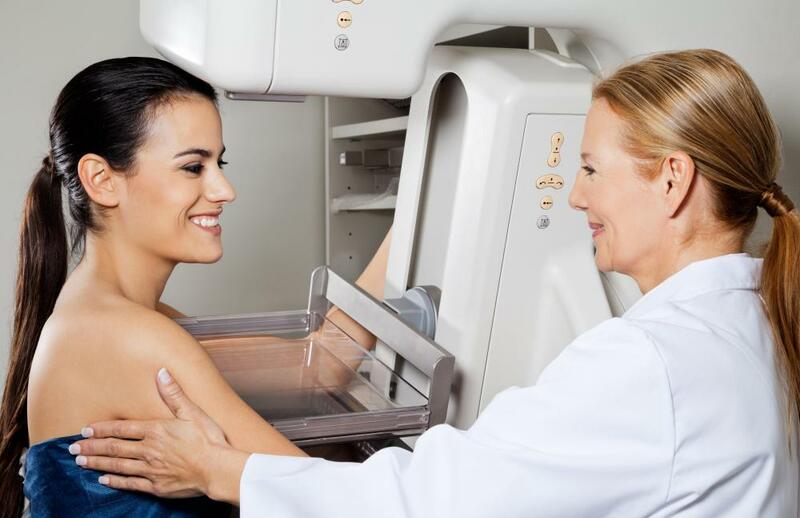 Women who have a family history of breast cancer require earlier and more frequent mammography.